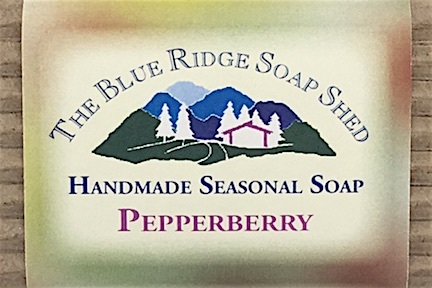 Our Pepperberry soap is an intriguing scent and a very complex one. 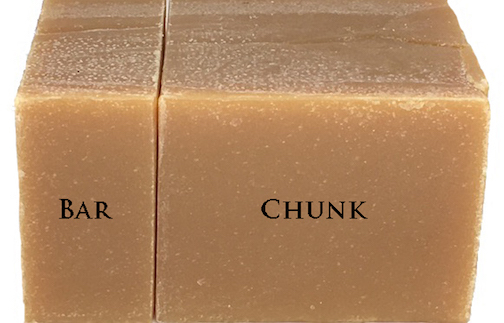 It begins with sparkling fruity notes of lime and continues on with a mixture of Wild Berry, Bay, Pimento, Cloves, finishing with a blend of Spicy Patchouli, Cedarwood, a touch of Vanilla and moss which are the last notes to tickle your nose. 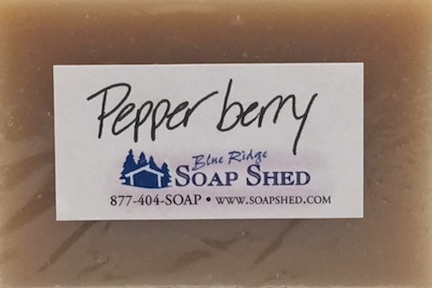 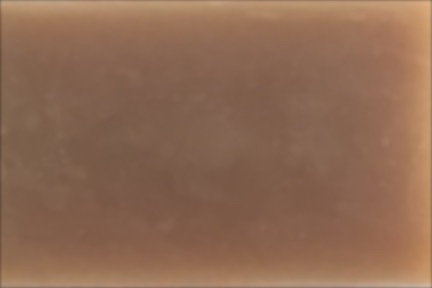 Pepperberry is a very unisex soap, because it's not too sweet, not too dry, and definitely not a floral!